Toledo, Ohio (August 7, 2018) – William Vaughan Company, a locally recognized accounting and advisory firm has joined BDO Alliance USA, a nationwide association of independently owned local and regional accounting, consulting and service firms with similar client service goals. The BDO Alliance USA is among the industry’s largest associations of accounting and professional service firms. With more than 550 independent Alliance firm locations, the Alliance represents nearly every state and includes a comprehensive range of services. The BDO Alliance USA presents an opportunity for these firms, by accessing the resources of BDO USA, LLP and other Alliance members, to expand services to their clients without jeopardizing their existing relationships or their autonomy. William Vaughan Company is an Ohio-based public accounting firm providing a vast array of audit, tax and consulting services to clients locally, nationally and internationally. Our commitment to excellence has resulted in sustained growth since our inception in 1959. Currently, William Vaughan Company has more than 60 professionals, including 10 partners, who focus on serving primarily privately held businesses. 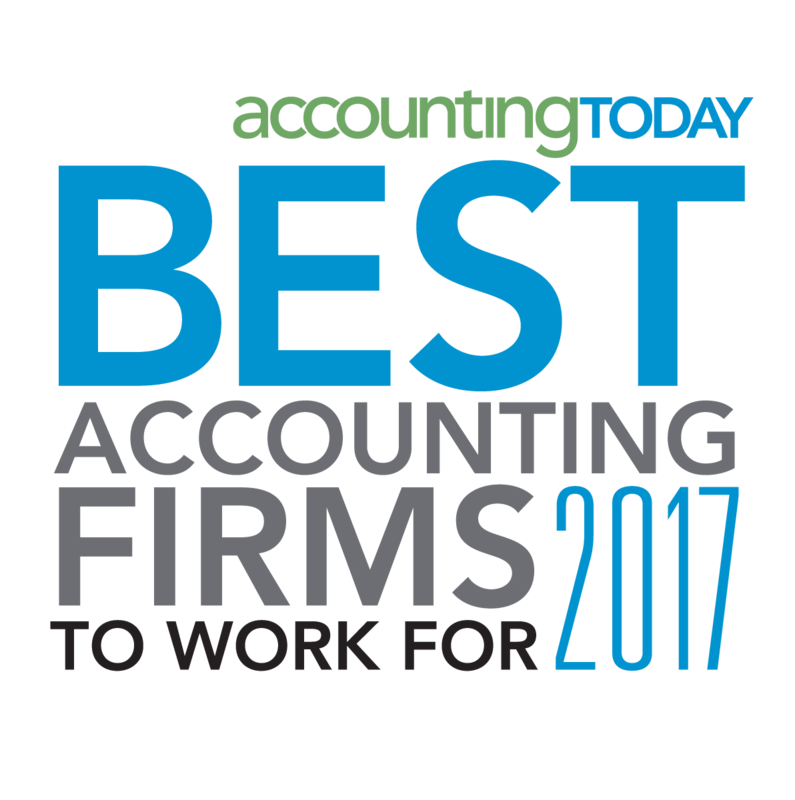 For the past five years, the firm has been awarded one of the 60 Best Accounting Firms to Work for in the nation by Accounting Today, and have been designated as one of the top workplaces by Toledo’s daily newspaper, The Blade, for the fourth year in a row. 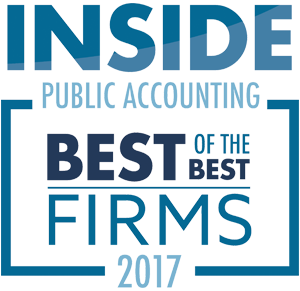 In addition, William Vaughan Company has been named INSIDE Public Accounting’s Best of the Best Firms for the third consecutive year.